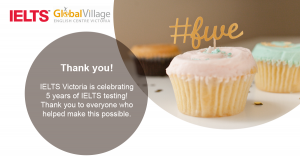 Test results for the February 13th IELTS Test will be available for pick up on Friday between 12:00pm and 3:00pm at the Victoria office. 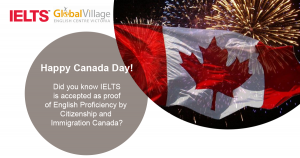 Please remember to bring your passport! Uncollected Test Result Forms (TRF’s) will be mailed out to the address provided in your application.